The Paris Air Show 2015 (Le Bourget) has just ended! 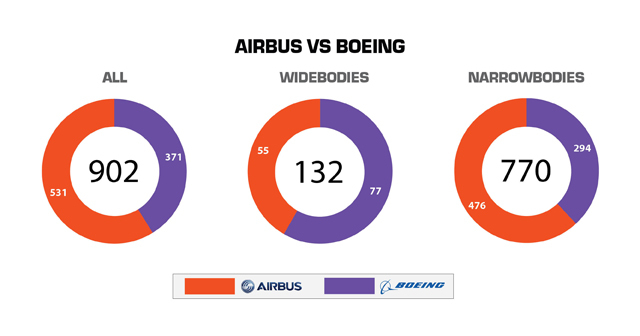 Again, it has been a major attraction for the Aerospace business in Europe and worldwide. Of course, we were there! 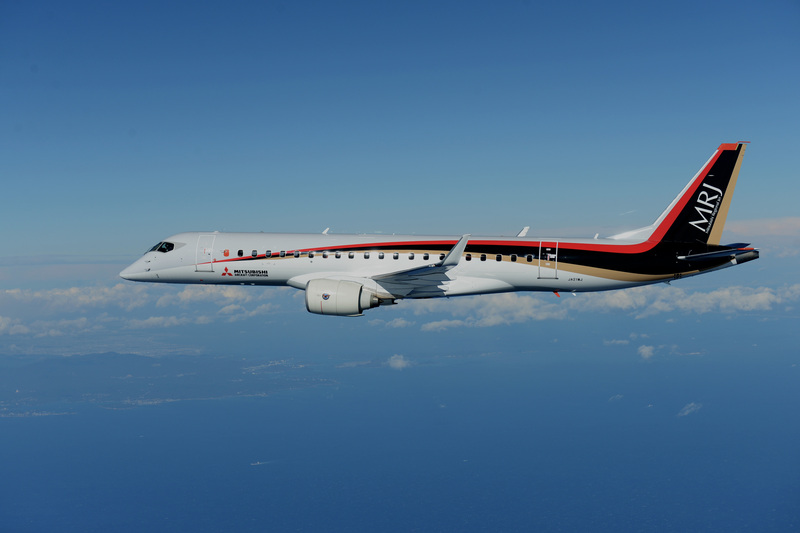 MRJ (Mitsubishi Regional Jet) has successfully marked a first taxiing test at the Nagoya Airport on June 8, 2015 by Mitsubishi Aircraft Corporation (MITAC) and Mitsubishi Heavy Industries, Ltd. (MHI). 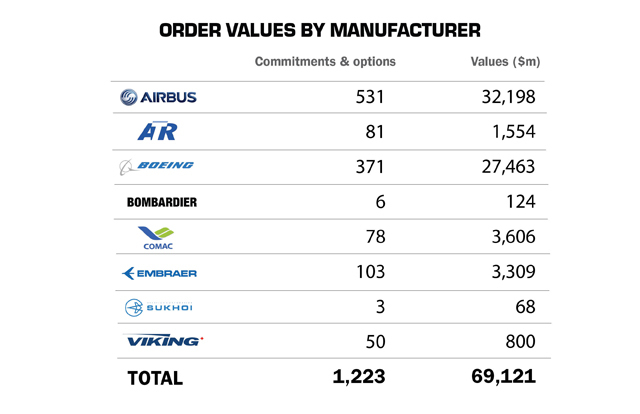 Besides the 70-seat and 90-seat models being tested now, Mitsubishi Aircraft is planning to add a 100-seat version. So far, 400 units (purchase options included) have been sold. 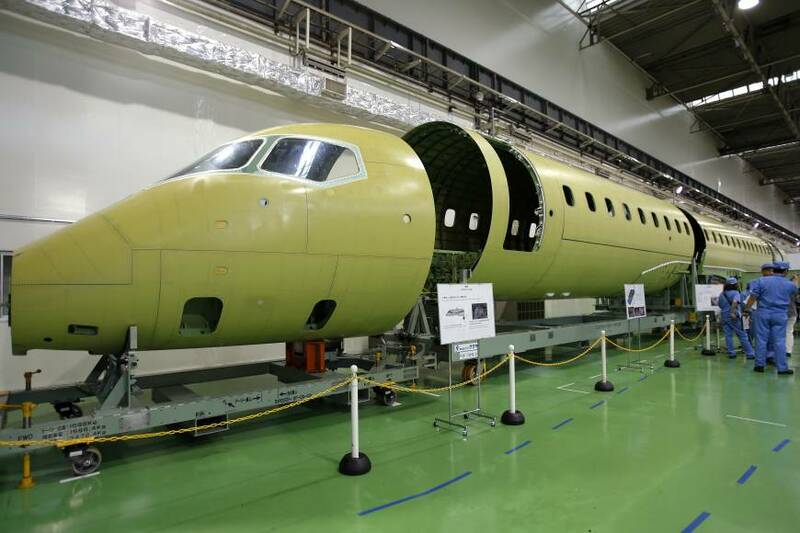 A mock up was shown in the MRJ chalet at the Bourget show. The following video was shown by Mitsubishi Aircraft at the GNIC symposium. The US-2 is an Amphibian Aircraft for Sea Search & Rescue, Maritime Patrol, Emergency Transportation and even Fire Fighting! ShinMeiwa was present at the Bourget on the shared SJAC booth. You will find, among the following videos, Flying Displays of Airbus Military A400M, Dassault Falcon 8X, Dassault Rafale, AIRBUS A380, Helicopter NH90 Caiman as well as Acrobatics / Extra Aircrafts ! !